This week we are honored to have author, voice actor, former cast member, and Disney historian Jim Korkis in the Tiki Hut. Jim gives us the history and tons of fun stories about Adventureland. Vault of Walt Volume 3. 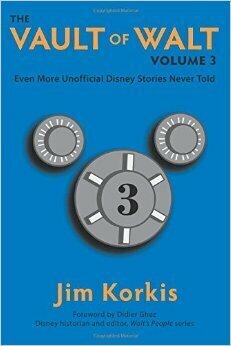 Check out http://themeparkpress.com For more great books from Jim's Publisher.